This bright and interactive series is guaranteed to grab children’s attention and help develop fine motor skills. Children will love learning about simple mechanics as they spin the colourful wheels and see the effect it has. They will also enjoy learning about the science of mixing colours and the purpose of several vehicles. Learn all about things that move with the interactive board books. 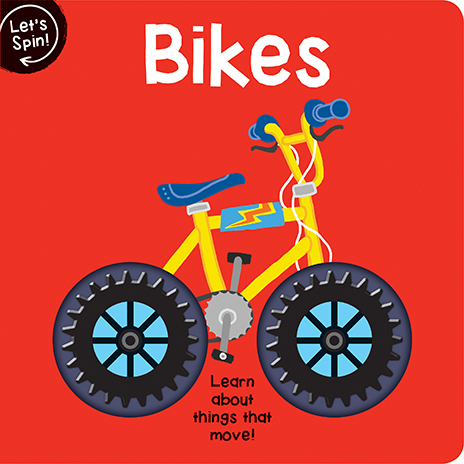 Teach children about bikes in a fun and engaging way. 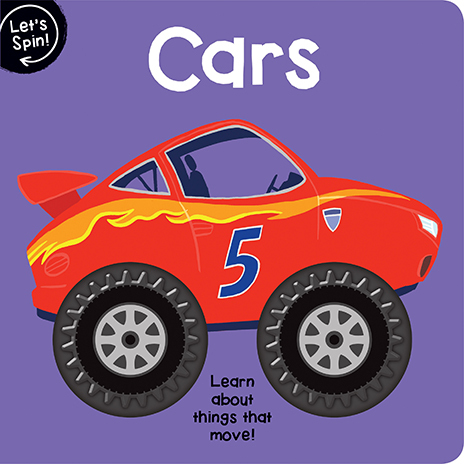 Learn all about things that move with the interactive board books. Teach children about cars in a fun and engaging way. Learn all about things that move with the interactive board books. 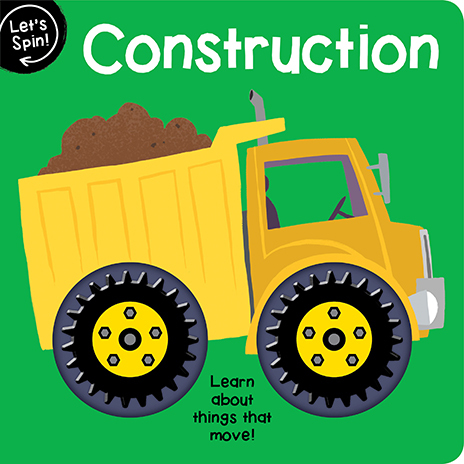 Teach children about construction in a fun and engaging way. Learn all about things that move with the interactive board books. 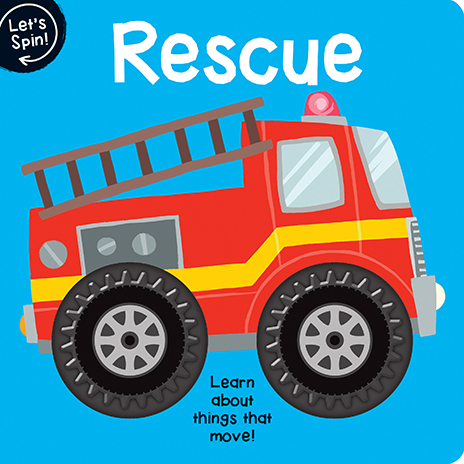 Teach children about rescue vehicles in a fun and engaging way. 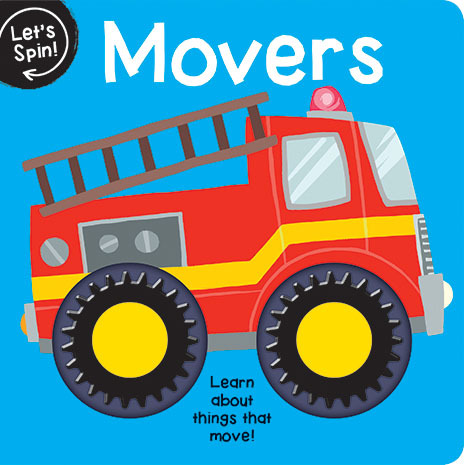 An interactive early learning concepts book to teach children about movers and their uses. 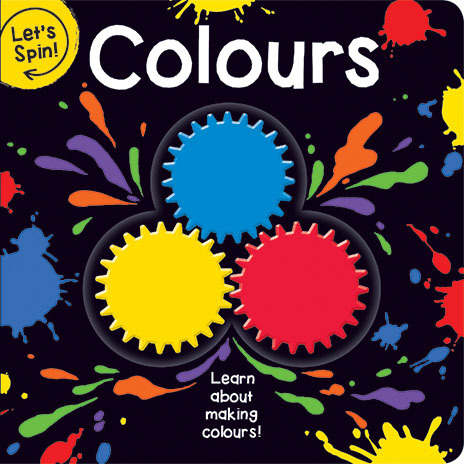 Teach children how primary colours mix together to make secondary colours in a fun and interactive way.